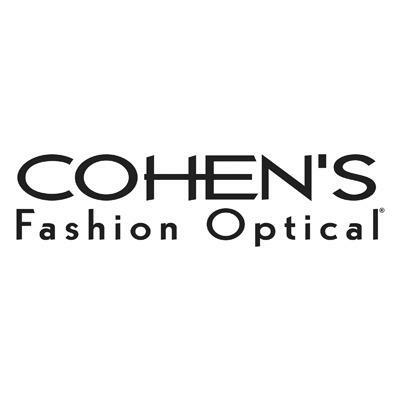 Your neighborhood home for eye care and eyestyle, Cohen’s Fashion Optical has been making people look good and feel good for over 90 years. 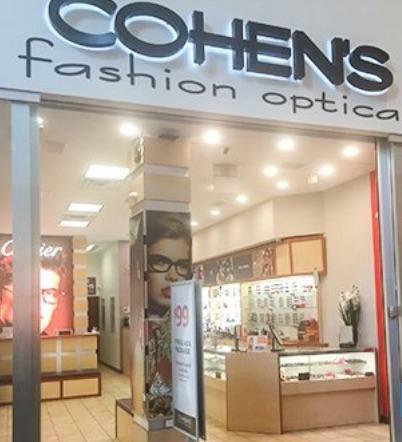 Come browse the wide selection of eyeglasses and sunglasses at our 651 Kapkowski Rd store, including on-trend styles from top designer brands like Gucci, Dita, Tom Ford, RayBan and Prada. Our expert EyeStylists can help you select a frame to match your lifestyle, prescription and taste—from single-vision glasses and bifocals to progressive lenses and designer sunglasses. We honor most vision plans including CareCredit and EyeMed, working with you to get the most from your vision plan benefit. We offer quality eye exams available from Independent Doctors of Optometry. With onsite labs in most stores, we offer same day service for most prescription’s and warm, personal care in a local setting.